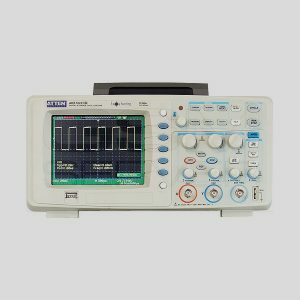 ATTEN ADS1022C Digital Storage Oscilloscope is produced on the same platform as the WaveAceoscilloscopes from the world-known manufacturer LeCroy. 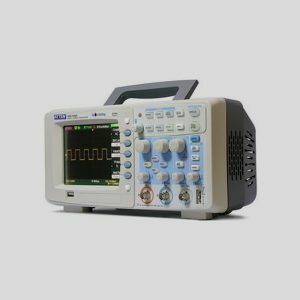 ATTEN ADS1022C meets all the requirements of the modern budget oscilloscopes. 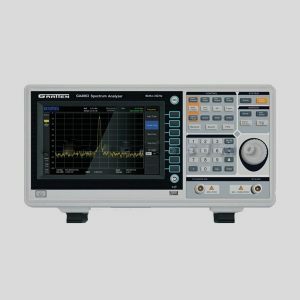 ATTEN ADS1022C is a 2-channel oscilloscope with the bandwidth of 25MHz, sampling frequency of 500 Ms/s and internal memory of up to 4 K.
32 built-in automatic measurement functions, such as signal time gaps measurement, phase measurements etc. Also it enables user to understand and analyze input waveforms. Additional functions of access control, user-defined digital filters and more make calibration process much easier for user. User-friendly interface. 11 different menu languages. Built-in USB-host allows connection of external data storage devices. 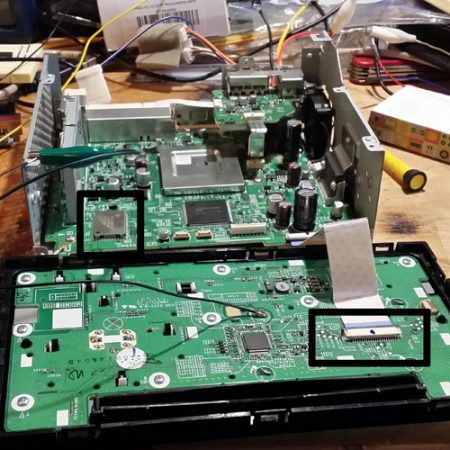 USB slot on the rear panel allows direct connection of printer or PC/ Usage of EasyScope Computer Software System allows remote operation of the oscilloscope via virtual control panel and provides the possibility of saving waveform data as arrays or images directly to PC. Compact design saves space and allows a comfortable outdoor work. 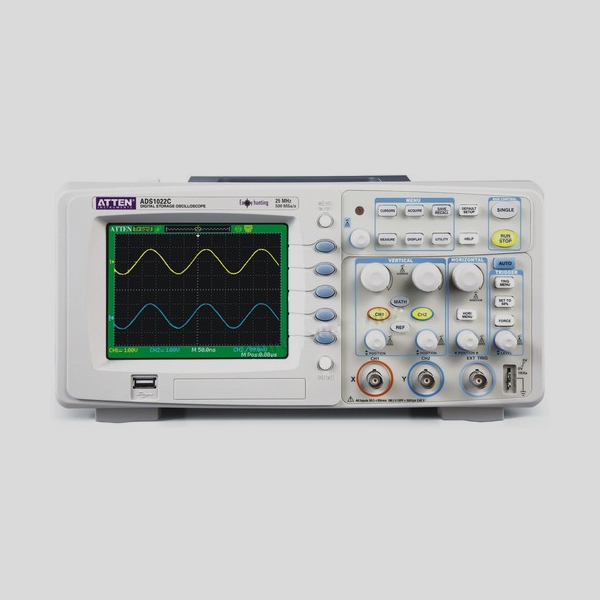 5.7” Color LCD screen (320×234) Clear and stable waveform display. Digital filter and recorder functions. 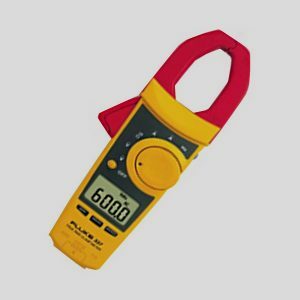 Store/Recall Up to 20 waveforms and up to 20 control settings profiles High capacity devises can be connected to USB-slot on the osciloscope front panel.